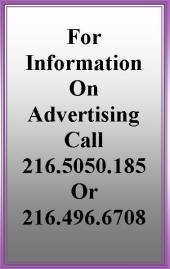 Click on the bicycle to take practice tests! We are getting ready for the state test. 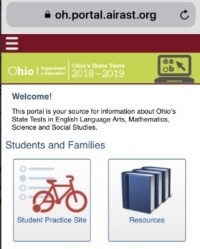 Go to the Ohio State Tests Portal and click on "Students and Families" for many resources. Click on the bicycle to take practice tests!